Summit County is situated in the heart of the Colorado Rocky Mountains, perfectly located just west of the Continental Divide between the Gore Range and the Tenmile Range. With picturesque mountain views and endless mountain activities, Summit County has captivated everyone from the pioneers of yesterday to the adventurers of today. 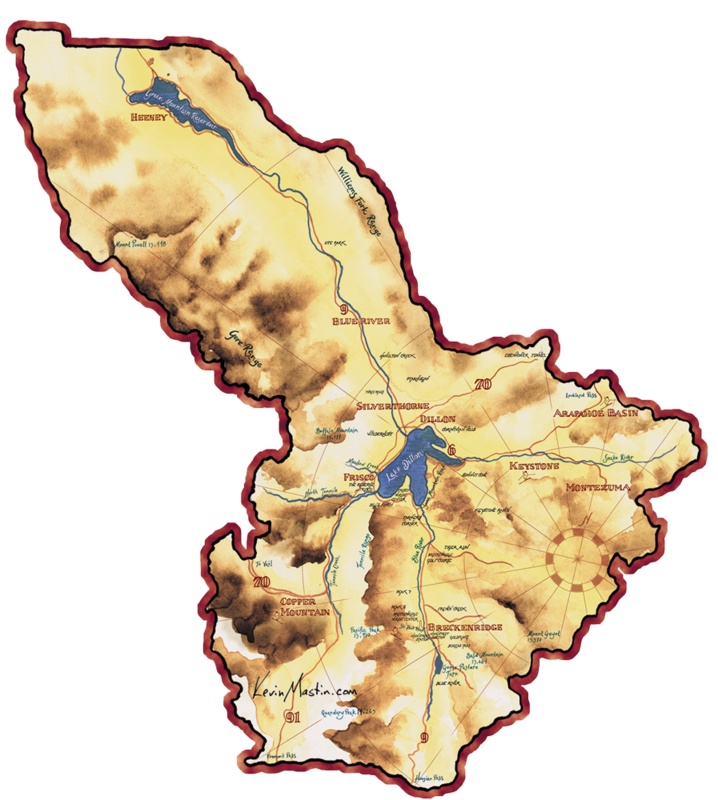 The county also has two reservoirs; Dillon Reservoir and Green Mountain Reservoir. For every season, in every town you can find your perfect mountain getaway in Summit County. 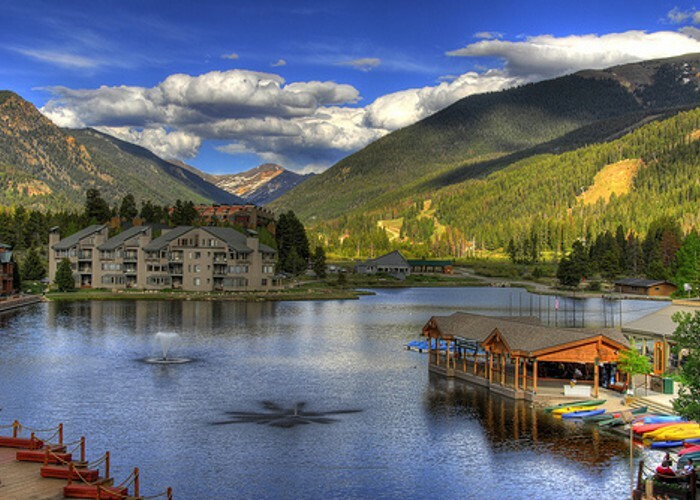 Dillon, Colorado, unlike the majority of Summit County, is well known for its Summer season. 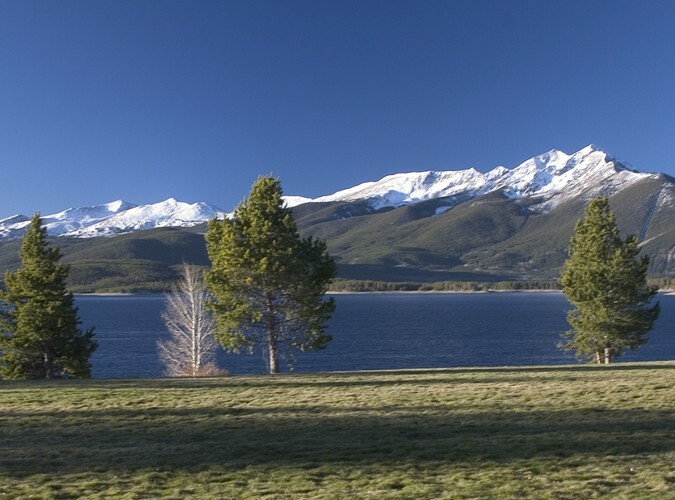 With Dillon Reservoir and the 26 miles of picturesque shoreline, the Summer scenery and activities are incomparable in this quaint little mountain town. Dillon is a well-designed, environmentally sensitive town quickly sweeps you into the pines, and several shops and restaurants are easy to come by. There are several boat-launch ramps and two marinas where you can rent rigs, and the Dillon Marina even offers a sailing school and charter cruises. Silverthorne, Colorado is very well known for its fantastic shopping. There are over 70 name brand stores at the Silverthorne Outlet Mall, not to mention Target, Office Max, and many more. 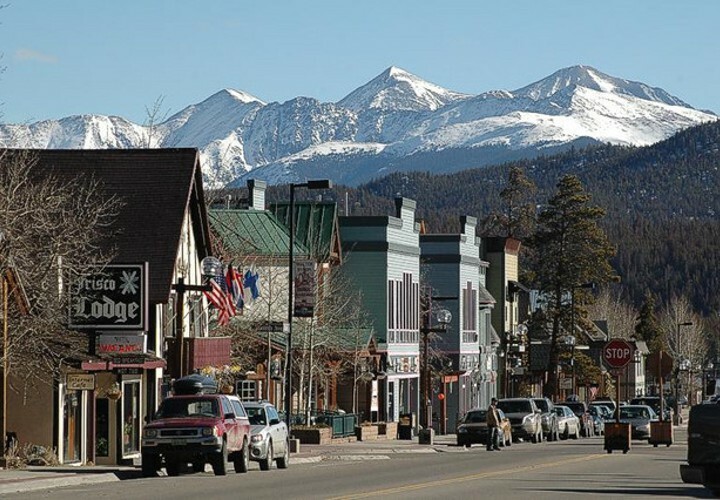 Locals consider Silverthorne to be the "big city" of Summit County. 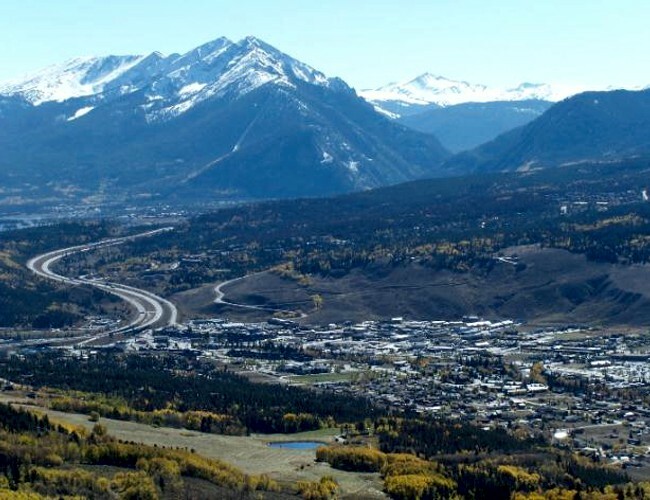 Silverthorne is a local community with much more to offer than just its premier location in relation to the ski resorts. The Town of Breckenridge is located 9,603 feet above sea level in a U-shaped valley on the western slope of the Continental Divide. In 2009, the Town celebrated its 150th anniversary. Your day can be filled with everything from a class in the Arts District to a ski at the Gold Run Nordic Center - the possibilities are endless. 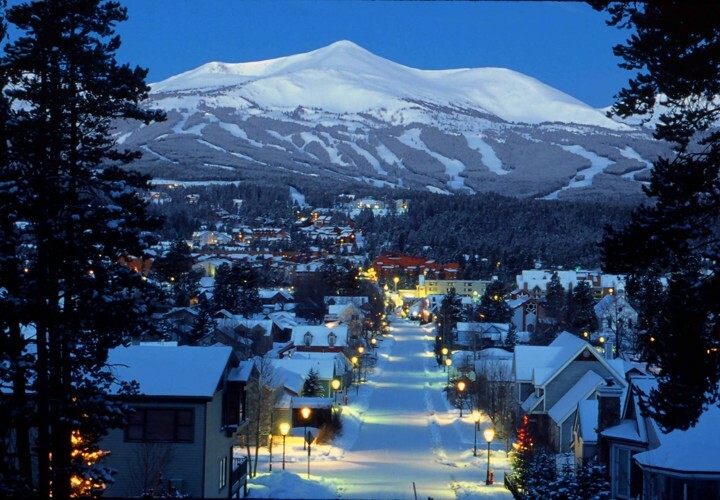 Of course, the Breckenridge Ski Resort continues to be one of the most visited amenities in Breckenridge. But summer is not to be forgotten. Locals always say, "I came for the winters and stayed for the summers." Keystone's location at the base of Loveland Pass and just a few miles off I-70 makes it extremely convenient for anyone travelling from Denver. Keystone is also the closest place to stay for those who would like to ski Arapahoe Basin, where a summit altitude of 13,050' insures the best snow conditions in Colorado. Its location right off I-70 just 75 miles from Denver, charming downtown area and proxmity to incredible skiing and year-round activites of its own mean Frisco is an excellent homebase for exploring Colorado's high country. And though there's a small-town atmoshphere, the town's actual Main Street is filled with dining, shopping and nightlife options.